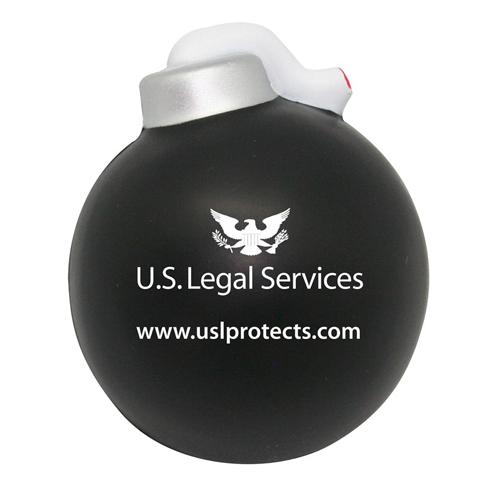 Explode your customers stress away by adding your logo, slogan or message to this bomb shape stress reliever. The perfect trade show giveaway! Products are not intended for use by children or pets. They may present a choking hazard to children under 3 years of age.